This unique collectors item comes with a full Abarth service history&period; The car also benefits from sports seats and 135bhp! LOW MILES OF ONLY 11K!! ONE OWNER FROM NEW WITH FULL VAUXHALL SERVICE HISTORY!! DRIVE AWAY THIS CAR FROM AS LITTLE AS £129 A MONTH! Best value online! 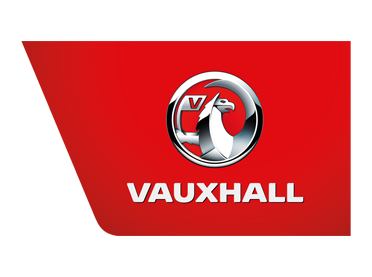 not to be missed with full vauxhall service history!